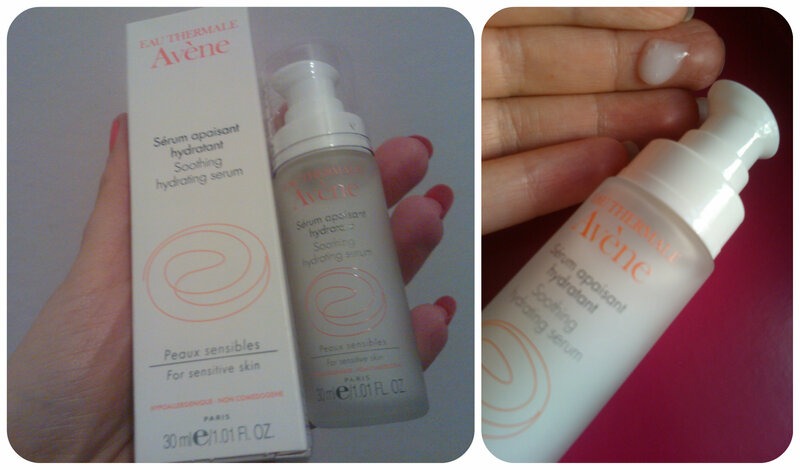 Avène a French brand launched in 1990 uses Avène Thermal Spring Water in it’s products to ensure it’s range cares for all types of skin, however sensitive. The Avène Intensive Hydrating Soothing Serum is highly concentrated in the Avène Thermal Spring Water as well as glycerin to improve suppleness and comfort. The serum comes in a high quality glass bottle with a pump action dispenser. It is easy to dispense a good blob to spread across your facial skin and suitable for use both morning and evening between your cleansing and moisturising routines. I found this serum easily glided across the skin and absorbed instantly, leaving the skin feeling soft and supple with a fresh and light fragrance. It definitely left the skin with a more hydrated and plumped feel to it. Having used this on my skin for the last couple of weeks, I wouldn’t be without it. My skin feels so much softer and is a great base to add your moisturiser to, it just glides over leaving your face ready for make up. I really like using serums on my skin, they make such a difference and the Avène Intensive Hydrating Soothing Serum is such a gentle formula, it’s perfect for all skin types. Perfect if you want soothed, soft skin – I definitely recommend this. Avène Intensive Hydrating Soothing Serum is available from Escentual, currently for a price of £14.45 compared to the RRP of £17. Why not grab a bottle today?